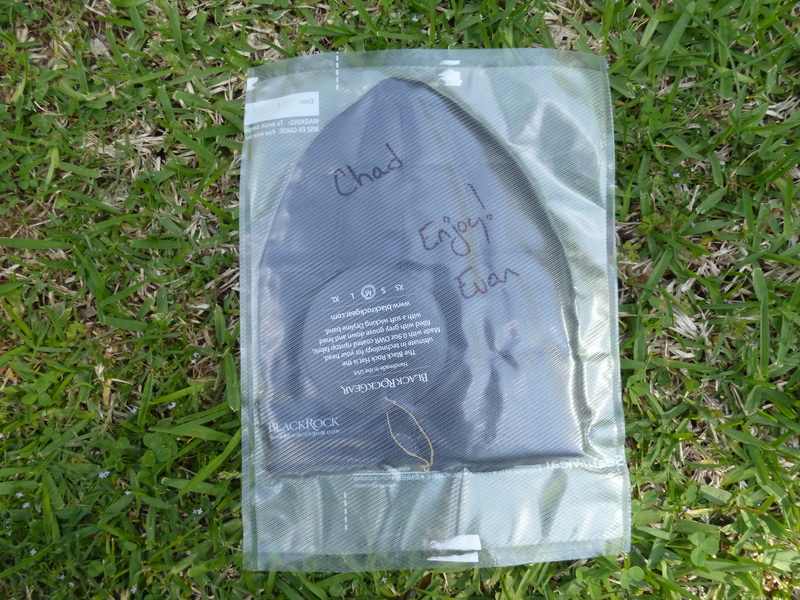 This entry was posted in Gear, Gear Stores, Hats/Beanies and tagged Backpacking hat, Black Rock Gear, Boggin, Down hat, Mountain Hardwear Dome hat. Bookmark the permalink. I’ve worn mine into the 30s on just a few nights and really loved it so far. 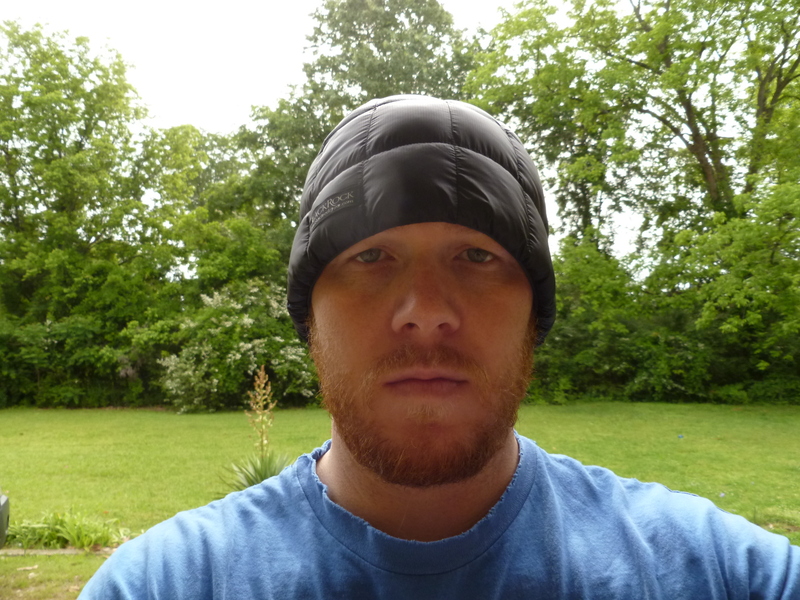 I’ve never worn it directly against my head (I keep a shaved noggin), but always over a Buff or balaclava. I’ll eager to give it more use and see how I like it long-term. I read a ton of good reviews on it before buying one. The sewn-through construction, small squares, and little insulation all played a role. It’s all good in concept, but I just don’t think it works for this kind of application. The hat is a beautiful piece of art and made very well, but it wasn’t functional as far as I’m concerned. I tried it numerous times and I opted with a very simple fleece hat which was just as light or lighter and could take an abundance of abuse where otherwise a down hat made of thin pertex was questionable. I’m not sure this kind of hat could be improved. If wanted down on my head, I just opt for a down balaclava which is far warmer. I bought one and ended up selling it. Way too breezy. Never felt warm. It was like a plastic baggie on my head. Thanks for stopping by and leaving a comment. I must say that unfortunately, I have not been able to use my hat in the cold yet since it has been quite warm here. However, just wearing the hat inside is a little warm, but I understand that that is a long way away from actually being used in the cold. Where did the wind feel like it was coming through? Was it through the actual material, or around the opening? Also, did it not feel warm because of the breezes?